Here We Go Again, Ready? 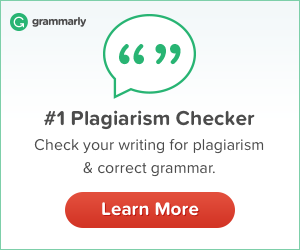 : Go Natural with MyGreenRefills! If you are like me you want the healthiest and safest products for your family. I was so excited when I was given the opportunity to check out MyGreenRefills!! It is really so cool! You choose what products you would like and how often you would like to receive it. The more frequent the better deal. 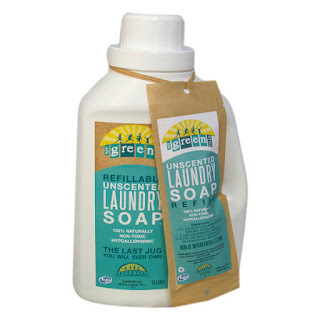 The MyGreenRefills Laundry soap is awesome. You use the same jug every time and you just use the refill packet and some water and shake and you are done! I was very impressed with how great this detergent works. 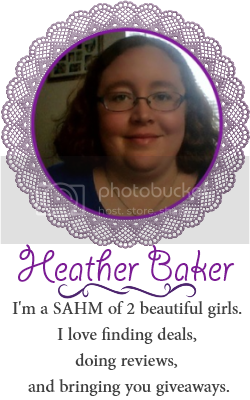 Best part is you are not using harsh chemicals that are just bad for us all! Okay if you have kids this is one of the most important products to get! 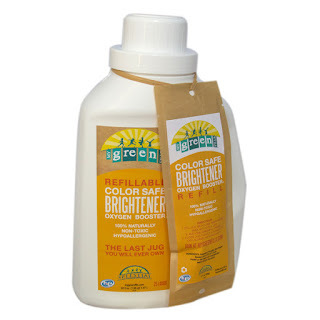 I have used many different enzyme stain removers. 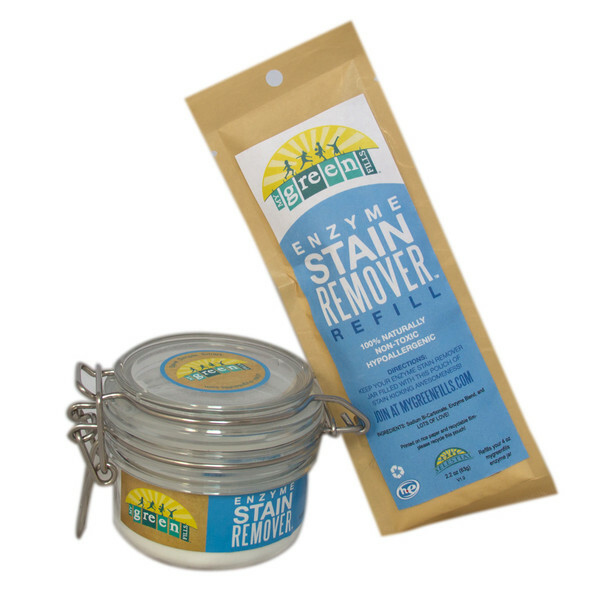 MyGreenRefills Enzyme Stain Remover works amazingly! My kids are always staining everything and this remover is awesome! Everyone wants soft clothes, right? 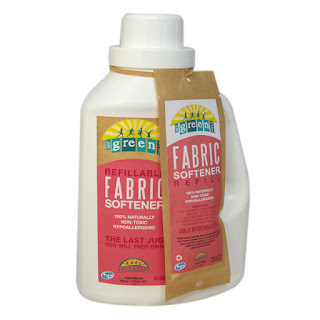 Well MyGreenRefills Fabric Softener has you covered. It is the same as the detergent. You reuse the bottle and mix the refill with water and shake. Get ready for some really soft clothes without the harmful junk. You want your clothes looking as good as the first day you bought them. 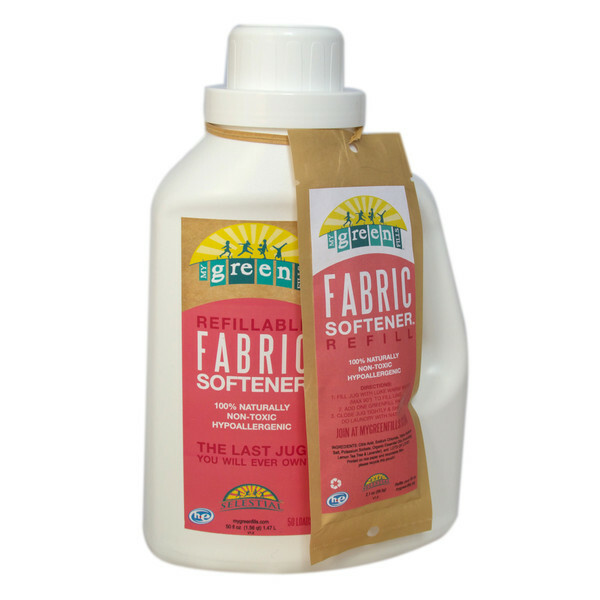 We all do and with MyGreenRefills Color Safe Brightener your clothes will look great longer and just like the rest of the products without the chemicals! I have to tell you I really love MyGreenRefills. They are economical and aren't wasteful. When you add up all the benefits why would you ever use the unhealthy products on the market? 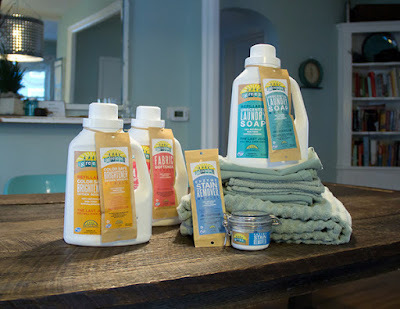 MyGreenRefills doesn't just cover laundry! 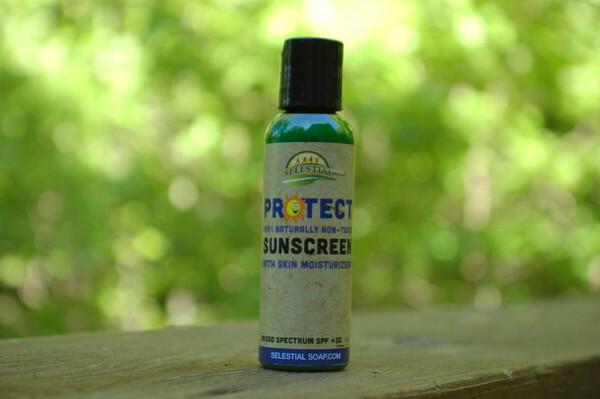 They also have products for sun protection and bug repellents. We all need these protections. 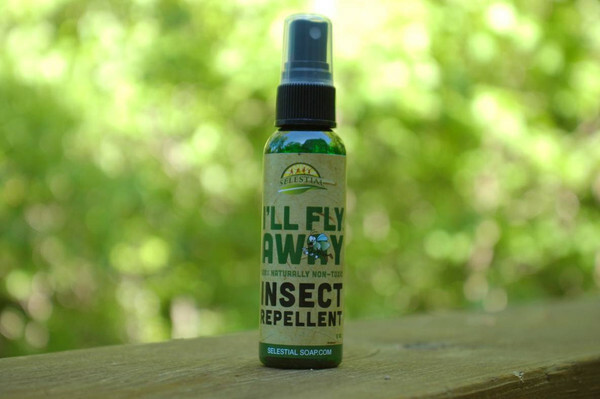 I personally am allergic to mosquitoes and I have to wear a repellent or I swell and itch like crazy. MyGreenRefills has me covered! These products all work so well. 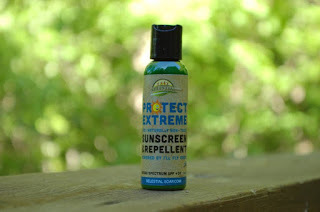 I burn easy too and with the MyGreenRefills sunscreen I have not burned! Don't waste any more time, head over to MyGreenRefills and check out their amazing products. You won't be disappointed, I know I'm not! Here We Go Again...Ready? received this product to review. All opinions are 100% my own. I only recommend products I feel would be beneficial to my readers.